Mother Nature generously offers up a long list of foods that are steeped in nutritional excellence. Here are 5 underrated superstar standouts that can take the quality of your diet to a whole new level of WOW. Believe it or not, this “processed food” is healthier than its fresh counterpart and one of the most nutrient dense of all foods available in the grocery store. 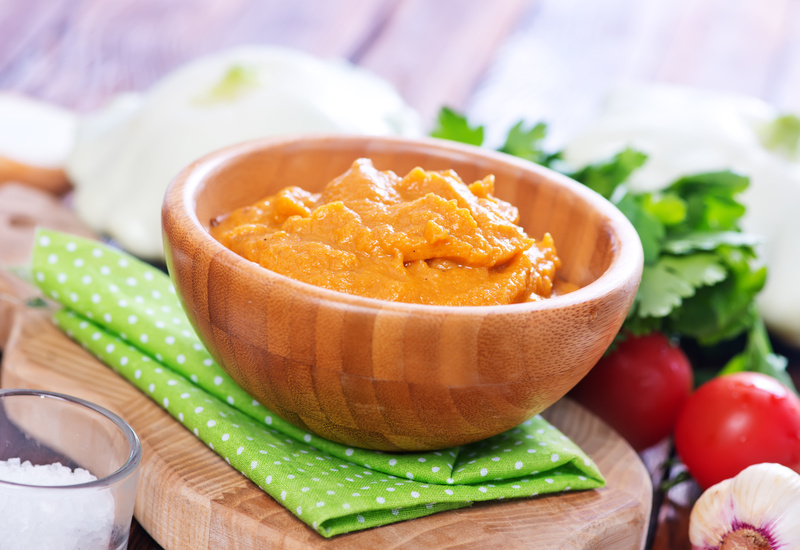 Canned pumpkin is fresh pumpkin pureed and then cooked down to remove its water, which both concentrates its nutrients and boosts their absorption. Canned pumpkin is low in calories, high in fiber, and provides the most concentrated package of disease-fighting carotenoids of any food. Carotenoids are important for immune health, heart health, and keeping skin youthful. Add canned pumpkin to your soups, pancakes, muffins, and cornbread recipes. It is also a delicious addition to yogurt and oatmeal, especially with a dash of cinnamon. 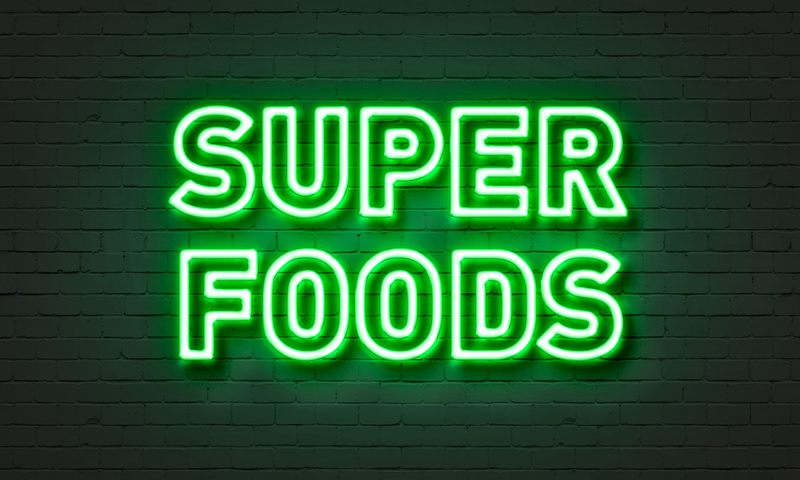 Developed by cancer researchers from Johns Hopkins and now available in the produce aisle of most standard grocers, brocco sprouts are one of the most powerful weapons in Mother Nature’s cancer-fighting arsenal. 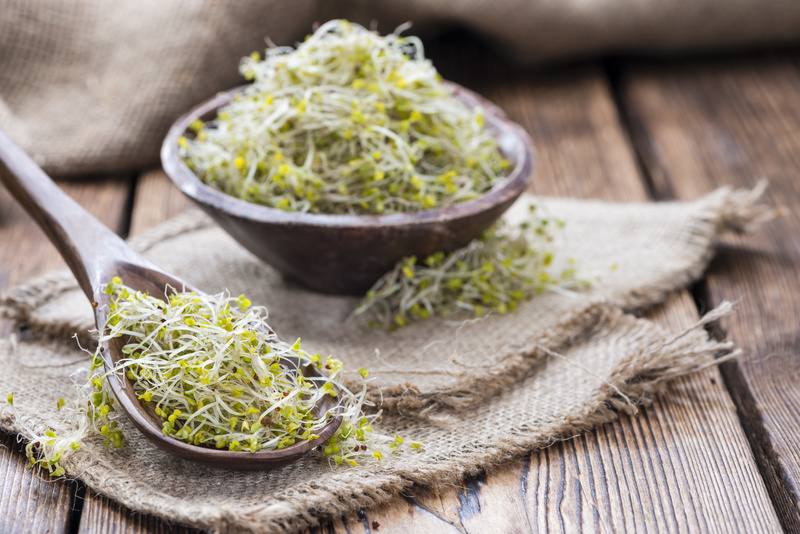 These crunchy sprouts are the immature seedlings of broccoli plants and they contain up to 20 times more of the anti-cancer wonder chemical, sulforaphane, than mature broccoli. Brocco spouts also offer a nice dose of fiber, vitamin C and folate rounding out their exemplary nutritional profile. Throw them into your salads, pile them onto your sandwiches, or just pop some right into your mouth for an instant boost of health. Look for the “Brassica” brand for best results. Shelled hemp seeds, also known as hemp kernels, are one of the most nutritionally complete foods on the planet. 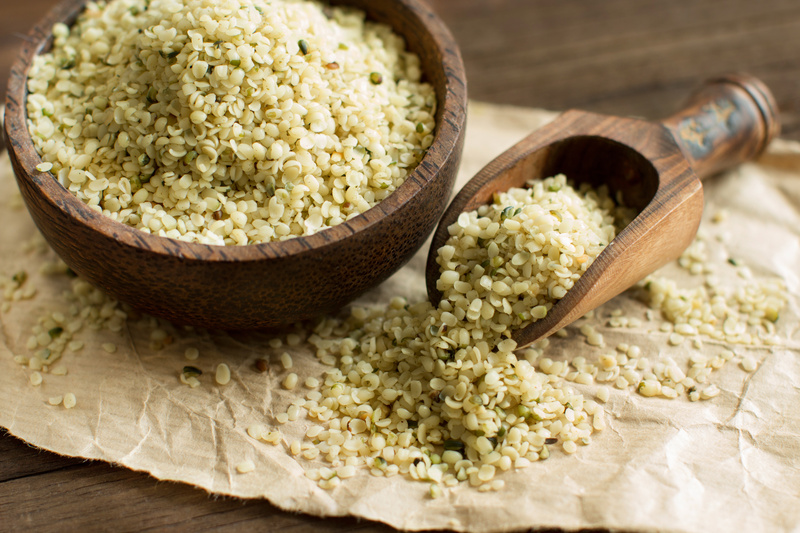 Unlike most plant-based proteins, hemp seeds provide high quality “complete protein” (meaning they provide all of the essential amino acids) that is gentler on your bones, your digestive system, and the environment than animal-based proteins. Along with this whopping dose of protein, hemp seeds provide all the essential fatty acids, including a big hit of omega 3 fats, lots of fiber, several key vitamins including B vitamins, vitamins D and E, and a comprehensive package of minerals. The “all natural” nutritional oomph in hemp seeds is simply phenomenal, and they taste delicious! You can find them in healthy grocery stores and in large bags from Costco. Store them in the refrigerator for optimal results. 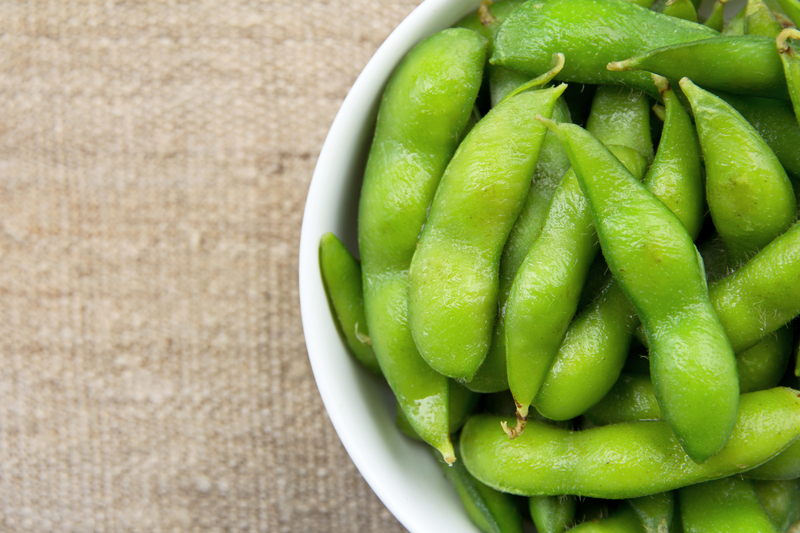 Edamame, also known as fresh green soybeans, are a superstar food that is as pleasing to your taste buds as they are exceptional for boosting health. This convenient and readily available “whole soy food” packs a matrix of nutrients and beneficial compounds that place it clearly in the lead position as one of the most nutritionally esteemed of all beans. A single one-half cup serving provides ten grams of complete protein, five grams of fiber, loads of vital vitamins and minerals – all for just 100 calories. Whether your goals are heart health, cancer protection, appetite control, or reducing your carbon footprint without reducing the pleasure of eating – edamame is a winner! Always choose organic varieties available in the produce or freezer section of the grocery store. 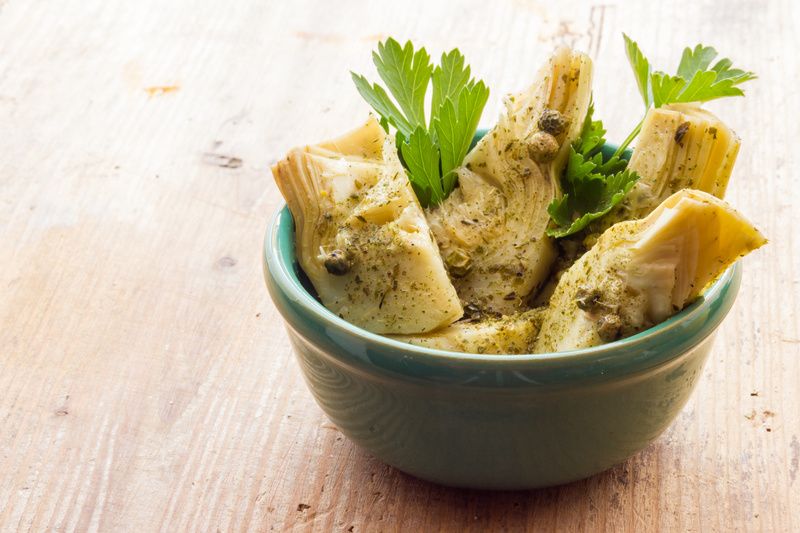 Artichokes hearts may be the most underappreciated and underutilized of all the superstar foods. For just 60 calories per serving you get mighty kick of vitamin C, folate, and fiber along with a full cadre of minerals. But what really makes this special vegetable shine so brilliantly is its remarkable antioxidant power. Even right from the can or jar, artichoke hearts beat out most all other fruits and veggies in terms of antioxidant power. Throw them on your salads or include them as a quick and easy veggie snack.